The CEC sponsored a custom research project to understand innovation trends, strategies and best practices at leading companies. 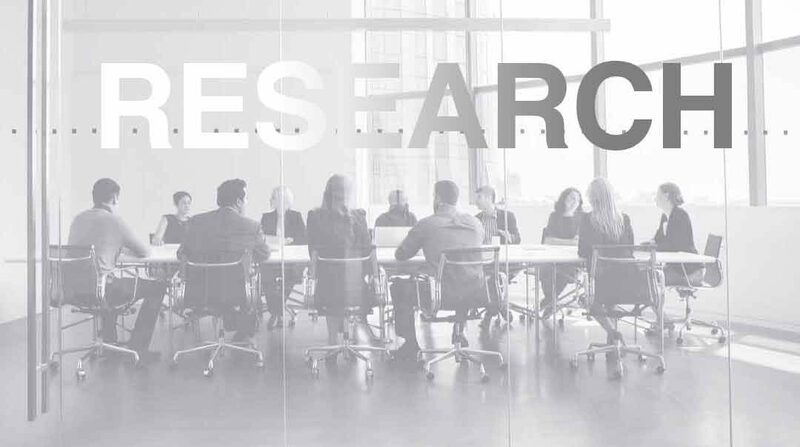 This proprietary research was presented to our members to better understand the challenges, but more importantly, the solutions that drive success in the broader innovation ecosystem. ING, GE and P&G Star at Lean Startup Conference!